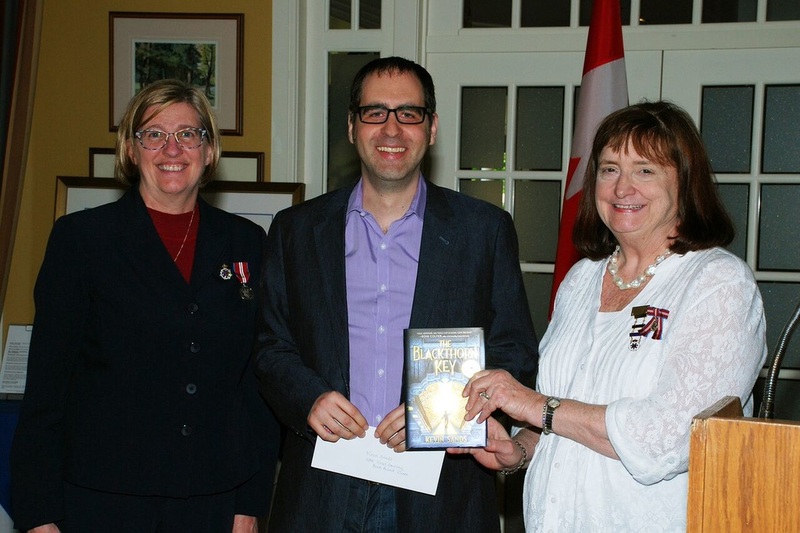 Kevin Sands, author of The Blackthorn Key, has been awarded The National Chapter of Canada IODE Violet Downey Book Award for 2016. The $5,000 prize was presented at the time of the 116th National Annual Meeting of IODE Canada on 27 May 2016 at Lambton Golf and Country Club in Toronto, ON. 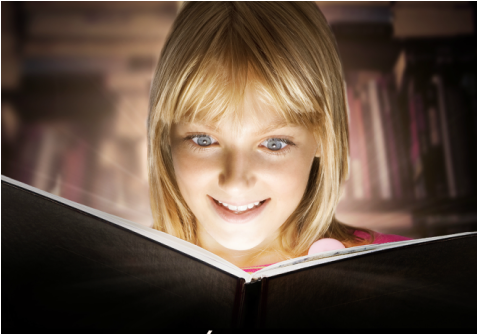 Published by Simon and Schuster, this book is suitable for children ages ten to 14. The Blackthorn Key is available at book stores across Canada. Autographed copies of the book are available by contacting IODE Canada. National President E. Anne Mason, author Kevin Sands and Catherine Moore, Chair of the IODE Violet Downey Book Award Committee. All books submitted by publishers become the property of IODE Canada. These books are sorted and shipped to school libraries in Labrador that are part of the IODE Adopt-a-Class Program. at this link on our website.